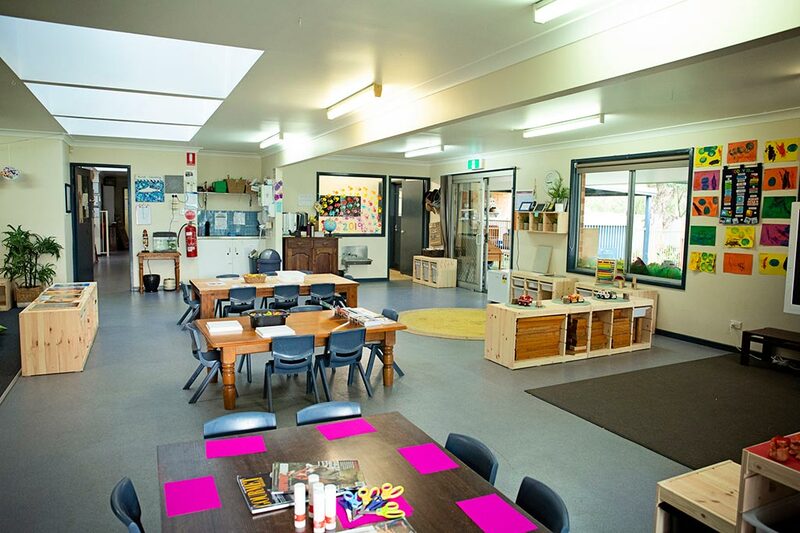 Cuddlepie is a not-for-profit community based childcare centre. It is managed by a volunteer parent committee, in conjunction with the Director. All parents are invited to be part of the management committee. We truly have the children’s best interest at heart, because they are our children too. At Cuddlepie we employ dedicated, qualified and experienced staff. Each room is led by a qualified and highly motivated Room Leader. 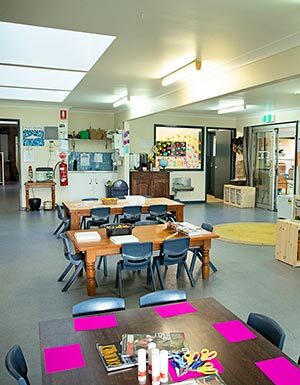 All educators have a minimum Cert III qualification or are actively working towards a Certificate III. We also employ a full time cook who prepares fresh home cooked meals daily. Our cook prepares nutritionally balanced, delicious meals every day, in accordance with the best practice guidelines. We provide morning tea, lunch and afternoon tea. We pride ourselves on our ability to cater for children with special dietary requirements.